Our last full day in Vancouver began early with another delicious breakfast at the Central Bistro with I and M. They were also staying at The Sylvia. Then we hopped aboard a bus to UBC and spent most of the day at the Museum of Anthropology. There were some new exhibits to explore since our last visit. 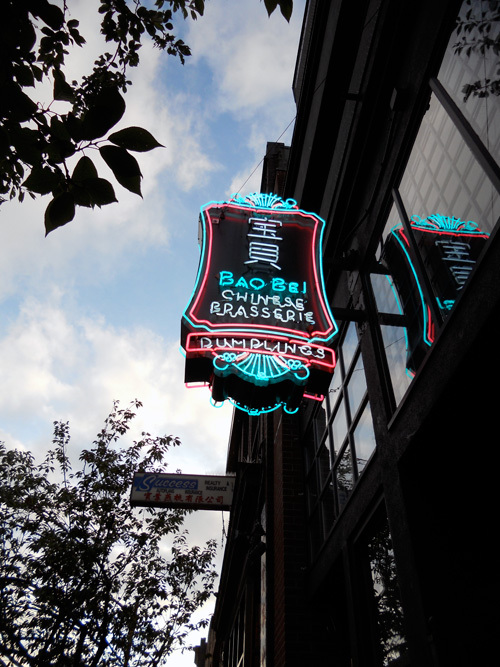 In the late afternoon we headed back downtown to Chinatown where we wandered a bit waiting for Bao Bei Chinese Brasserie to open. This was our second time there and what a treat. Since we were so early, we were seated at a great table. Every dish was superb and the desserts were divine. Best to go early or quite late, but also well worth the wait. As we ate so early, we were back at the hotel just after 7 so decided to walk through Stanley Park to see the Bright Nights display. This event is a fundraiser for the BC Professional Firefighters’ Burn Fund. Entrance to see the lights is by donation, but there is a fee to ride the Christmas Train. We didn’t ride the train, but it was still really fun! The strangest compilation of lights and displays I’ve ever seen, most looking like they had been donated from the long-forgotten corners of garages. The children there that evening were so loving it. There were great snacks for sale, live music and Santa was on hand for photos until 9 pm. Another fabulous day, perfectly festive! One of my favourite little bits of MOA. Many decades of Yuletide decor represented. If I had more time in Vancouver I would love to research all the pieces to see how far back they go! These beautiful vintage reindeer were tucked away in a quiet part of the display. This sweet little miniature village was one of my favourite vignettes. After an exhausting day of city buses and museum we had a quick rest at the hotel then back out again for dinner with friends S and J. 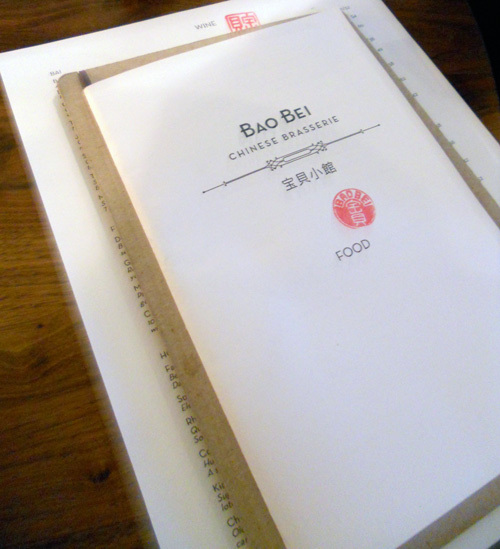 Of the places they recommended, Bao Bei sold us from their website, which is beautiful. We met there at 7:00 and put our name on the list (no reservations). Luckily there is a beautiful bar just steps away at The Keefer Hotel. We were seated at about 8:15 in most exquisite surroundings. It was cramped and bustling, but that only added to the charm. The menu is simple with small plates for sharing. We ordered drinks and about ten dishes which came out one or two at a time. The food was exceptional, one of the best meals of my life. As our camera is poor at taking indoor low-light food shots, I have no pics to show you. I can, however, recommend Bao Bei very highly as long as you have the time to wait for a table. I think my favourite things about this place are that all their meat is “locally sourced, ethically raised, hormone and chemical free” and MSG? “No! Never!” Check out the menu on their website. On Keefer Street just off Main.